Q8: Why full spectrum LED grow lights are the best ? A8 Answer: Many people believe fluorescent lights are the best to grow indoor gardens, but full spectrum LED grow lights are proving to be superior. They're fairly new products, so not all growers are familiar with how it works and why it’s the best option. One of the main benefits is that they imitate real sunlight. Any other systems on the market are simply outdated now. Full spectrum LED grow lights are the way forward. Previous： Q7: What does the wattage on your LED grow light mean? 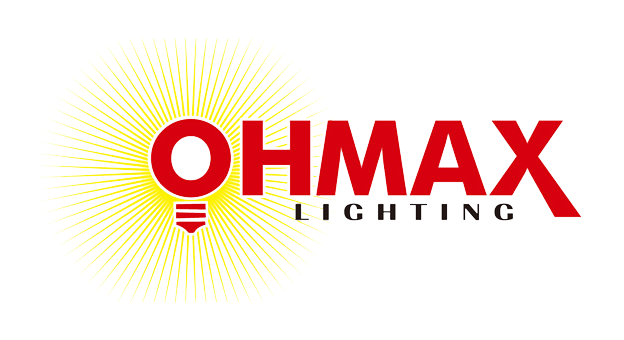 Next： Q9: Why do Ohmax LED grow lights seem more expensive than some other LED grow lights?